The Francophonie, conscious of the links that its members create between sharing the French language and universal values, works for peace, cooperation, solidarity and sustainable development. 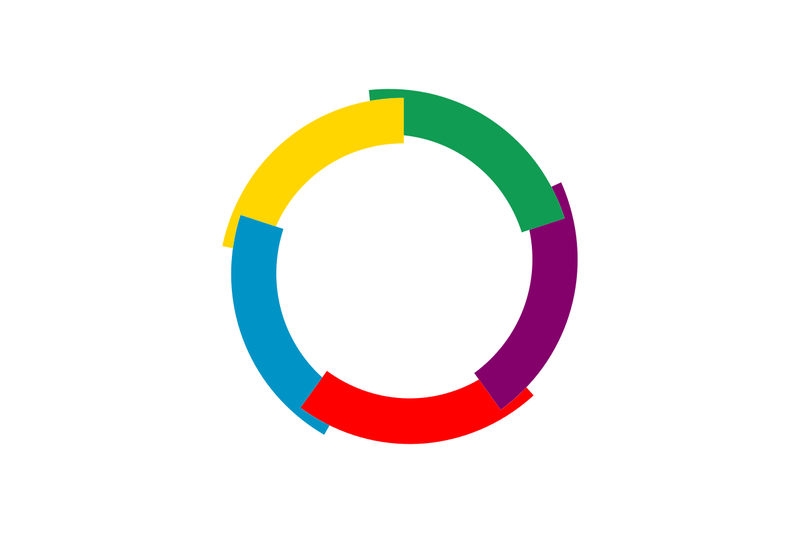 The International Organization of La Francophonie (OIF) brings together 84 member countries and territories of La Francophonie. Some are Associate Member States (57), others are Observers. Not all of them have French as official language, but it is often spoken and taught by many people in these countries to varying degrees. 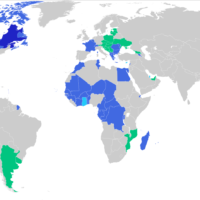 In addition, a few French-speaking countries are not part of La Francophonie, such as Algeria. There are approximately 520 million francophone speakers in the world, including over 300+ million of whom speak their mother tongue. There are more than one billion people in the various francophone countries.